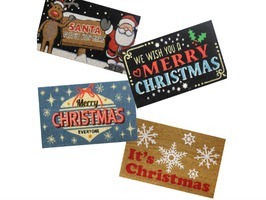 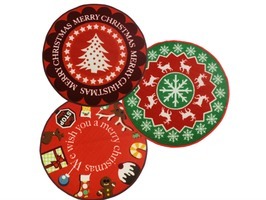 Perfect to stand a Christmas Tree on the JVl Christmas Tree 80cm Round Machine Wash Mat adds an attractive festive touch as well as protecting your floor from pine needles and glitter. 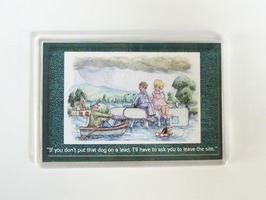 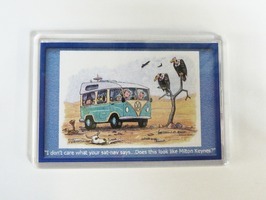 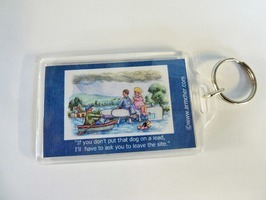 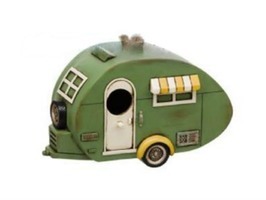 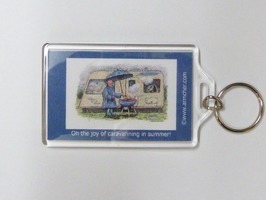 "If you don't put that dog on a lead I'll have to ask you to leave the site"
Armcher Caravan Key Ring with 'Joy Of Caravanning' theme. 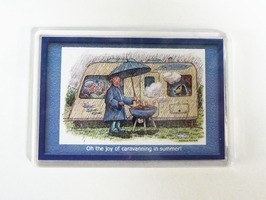 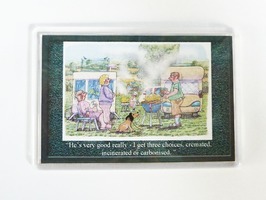 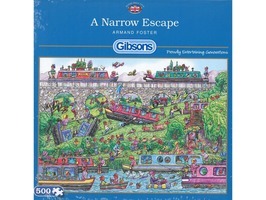 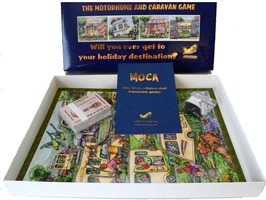 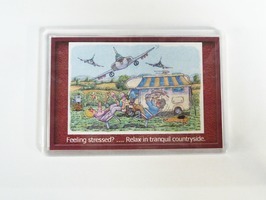 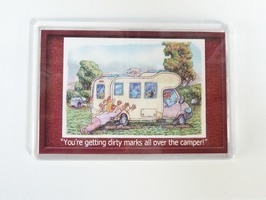 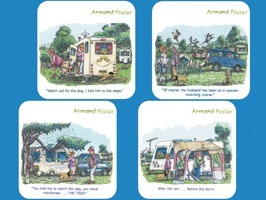 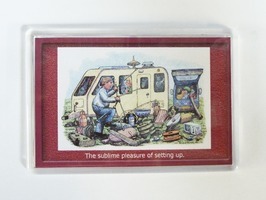 The humorous cartoon design is by Armand Foster and includes text that reads, "Oh the joy of caravanning in summer". 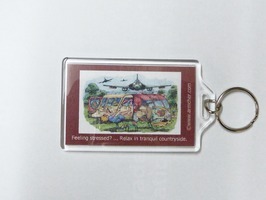 Dimensions: 80 x 55mm. 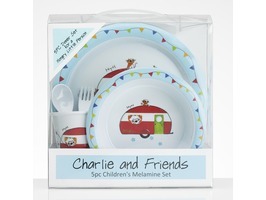 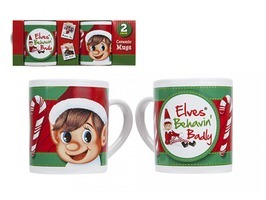 Elves Behavin Badly 2 Piece Mug Set is a great Christmas gift, supplied in a colourful Elves Behavin Badly designed box. 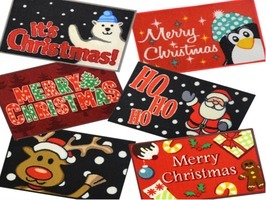 Mugs are made of porcelain and are decorated with wrap around decal design.